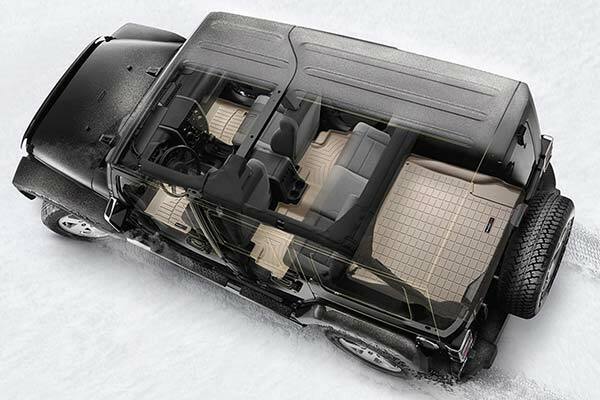 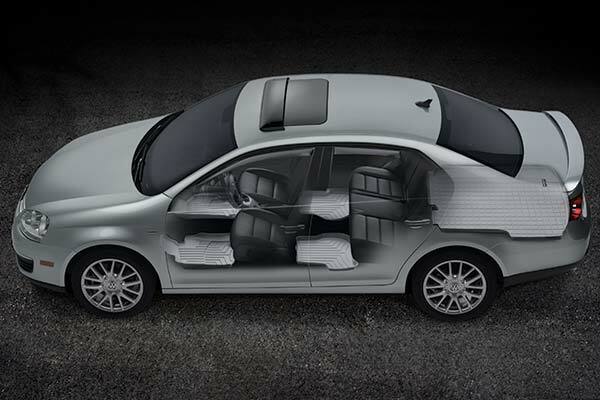 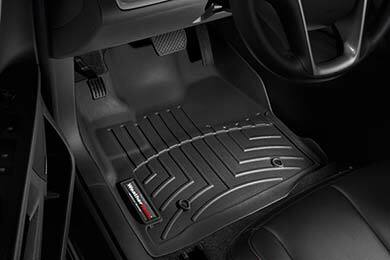 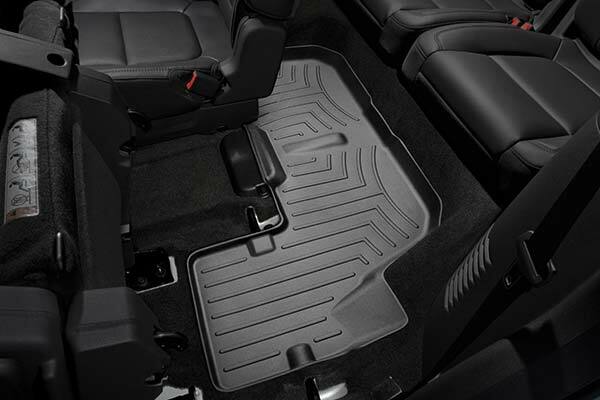 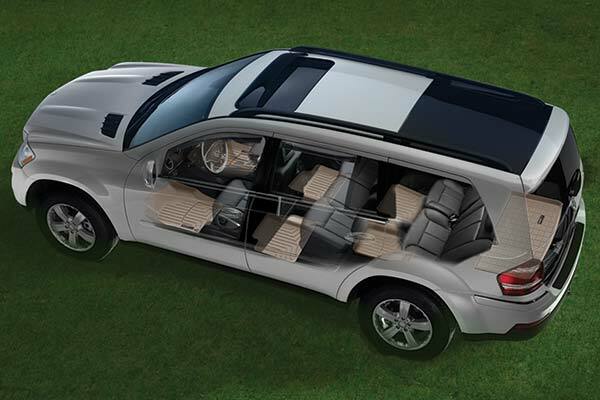 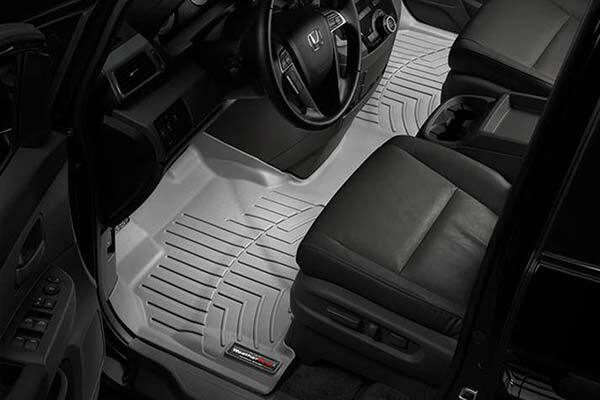 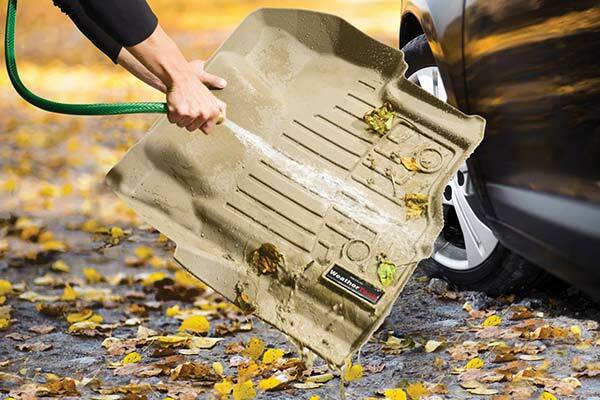 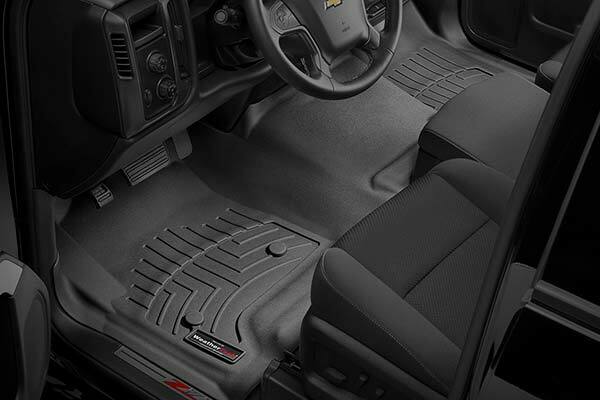 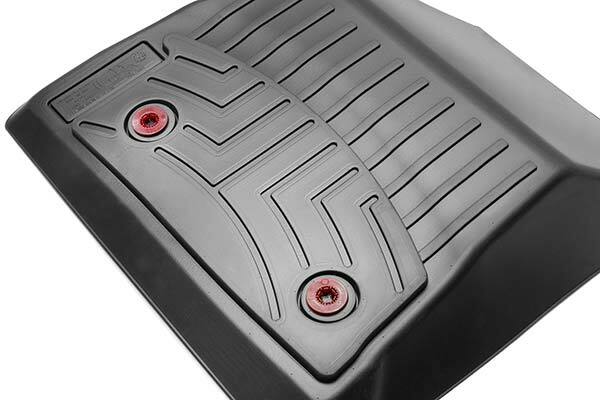 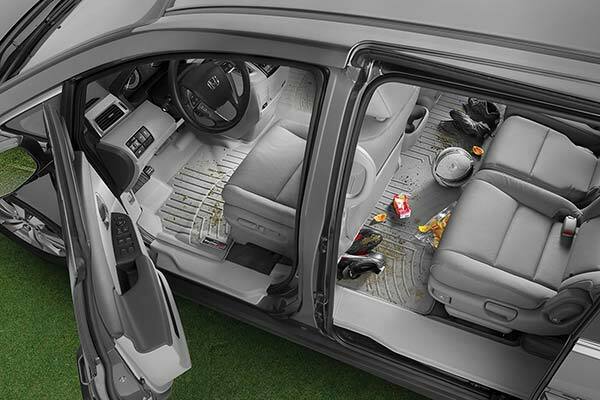 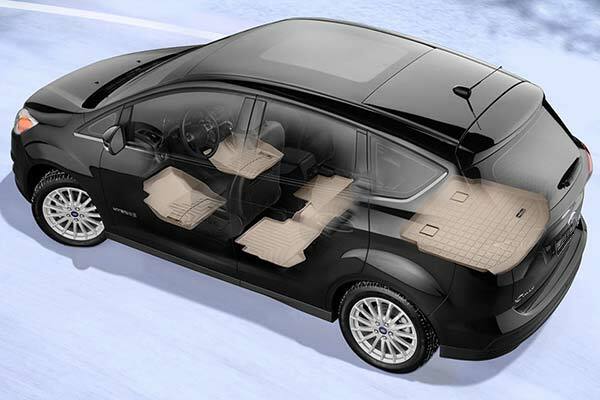 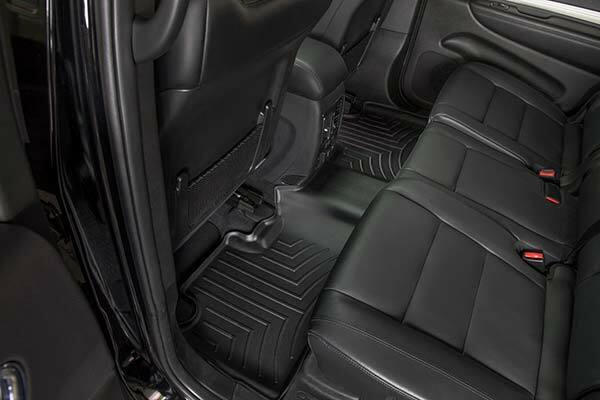 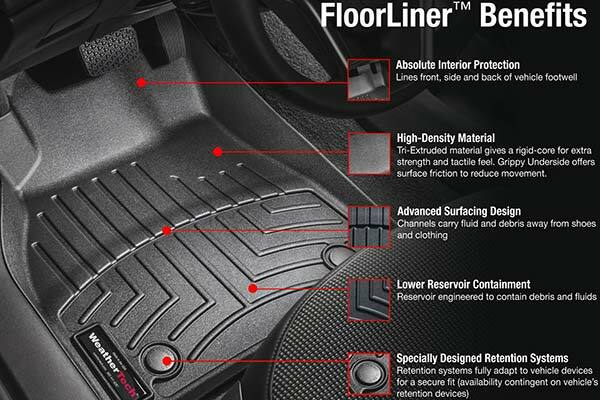 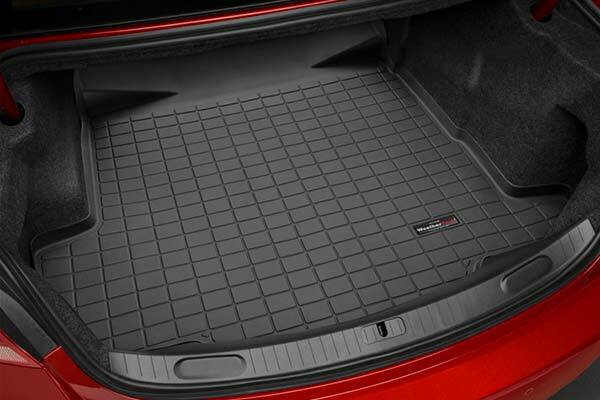 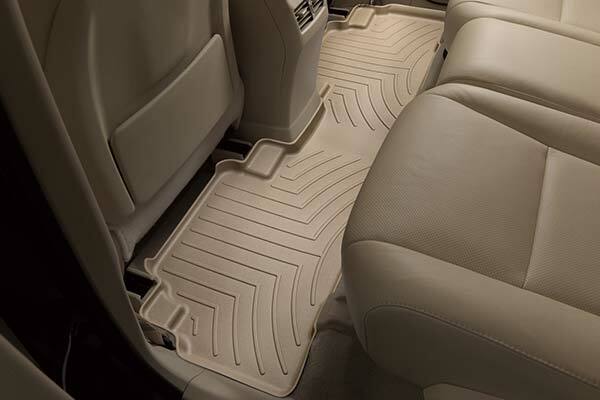 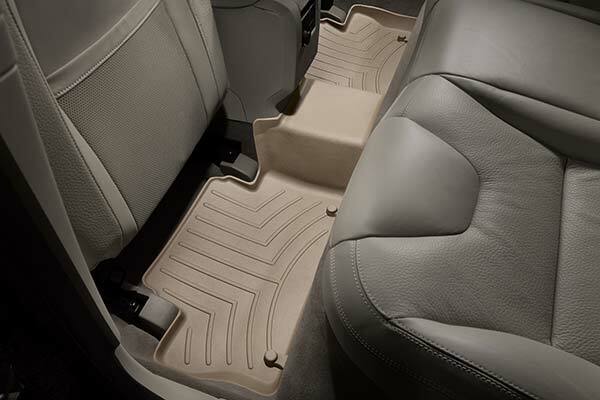 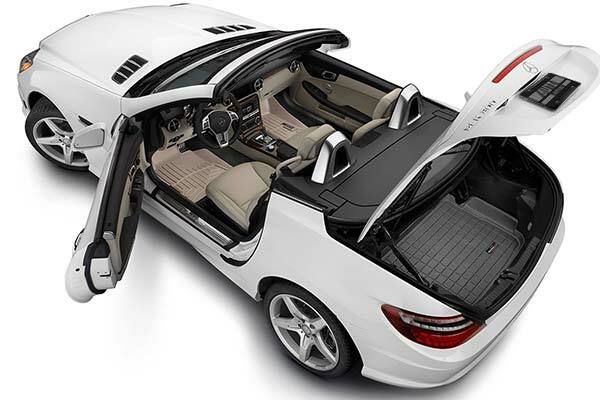 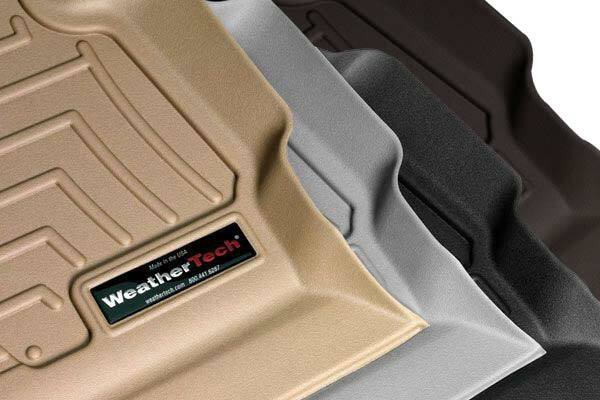 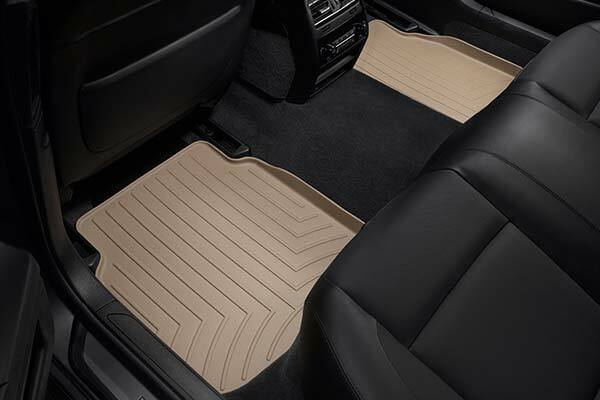 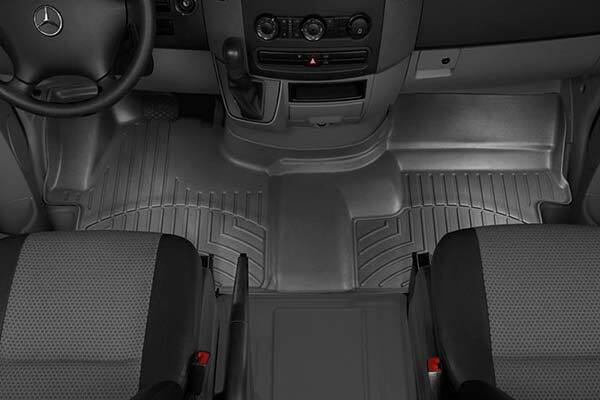 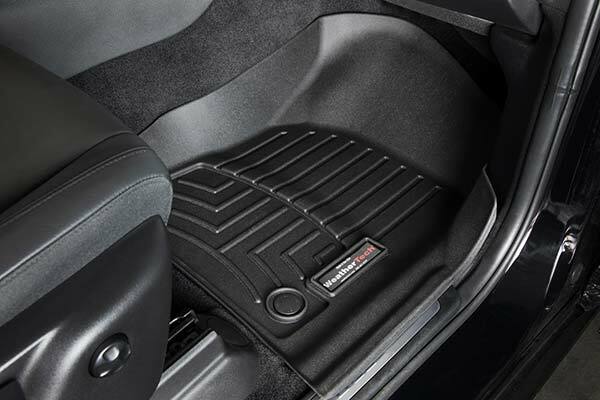 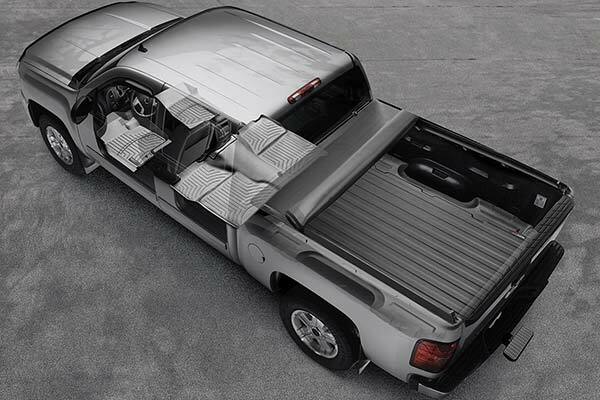 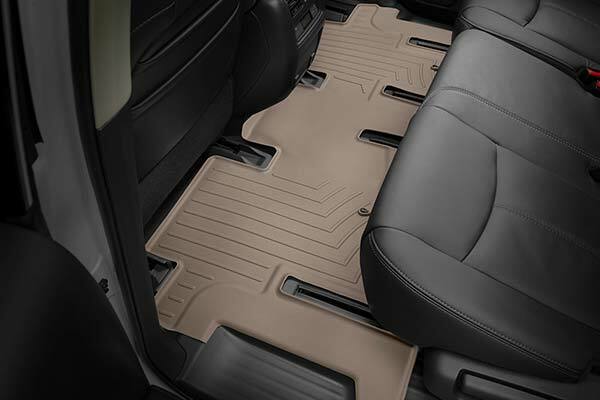 WeatherTech 445011/442102 - WeatherTech DigitalFit Floor Liners - FREE SHIPPING! 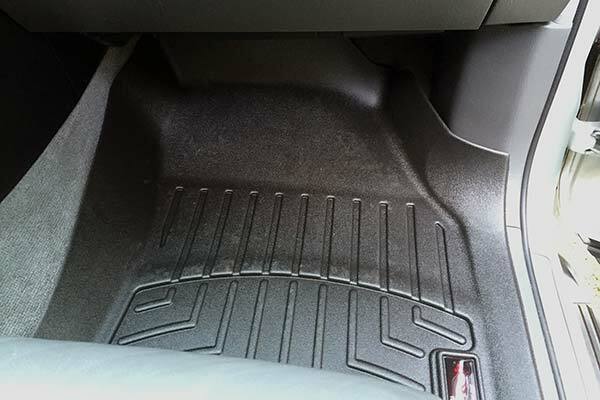 The liners arrived quickly and fit perfectly. 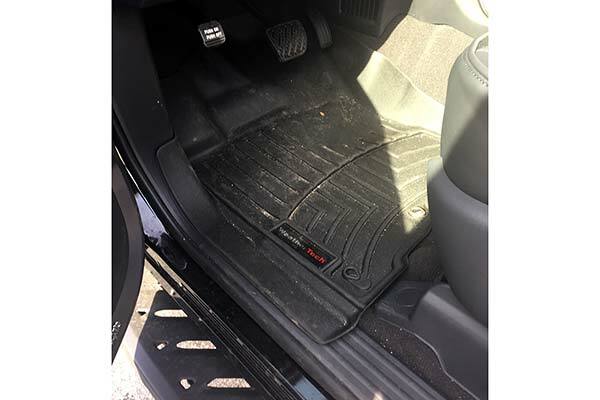 Installation was simple and completed within a few minutes. 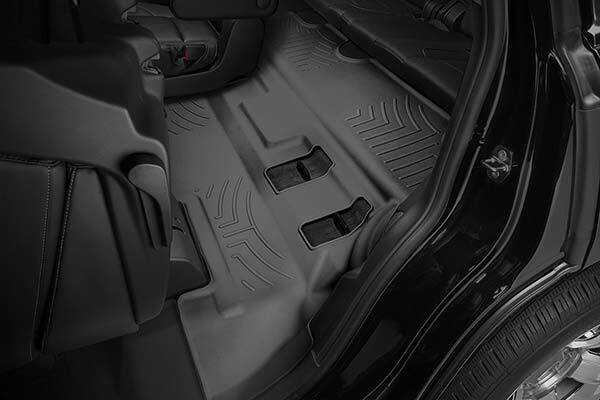 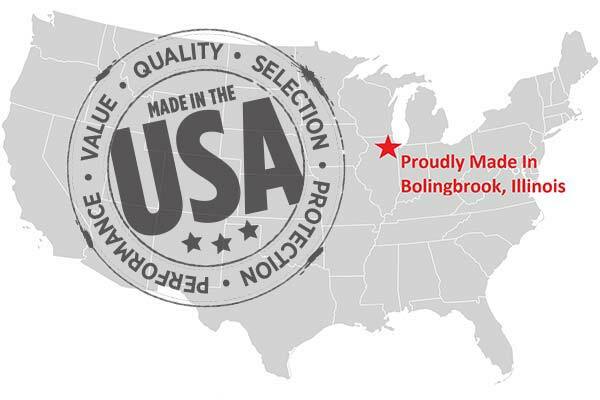 Reference # 766-806-451 © 2000-2019 AutoAnything, Inc.